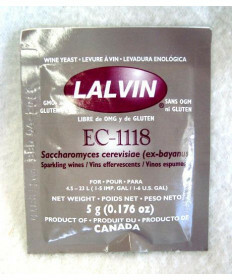 Yeast is a key ingredient to wine, and without the best quality yeast you won’t be able to making the best quality of wine. 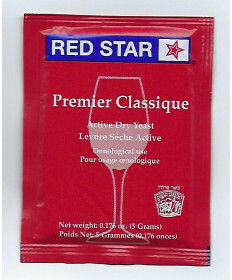 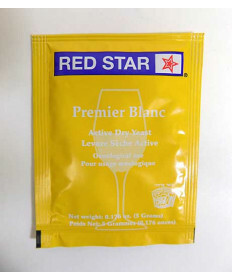 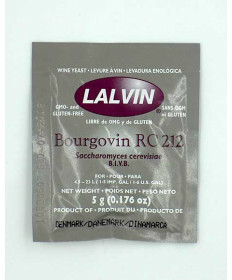 Grape and Granary proudly offers a wide selection of winemaking yeasts, including yeasts from popular reputable brands such as Wyeast, Lalvin, and Red Star. 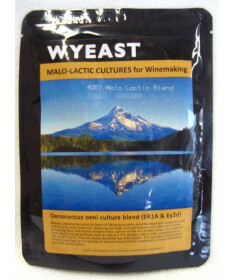 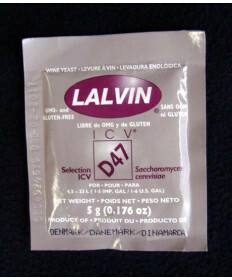 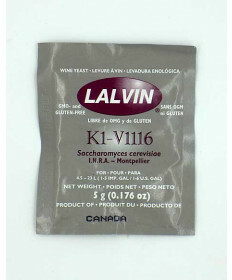 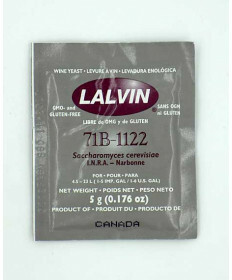 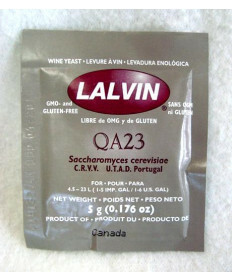 We also offer all of the homebrewing yeast that you need.